Kim Kardashian and Kanye West's family has officially grown!The famous couple have welcomed their third child via surrogate, and the family is over the moon. 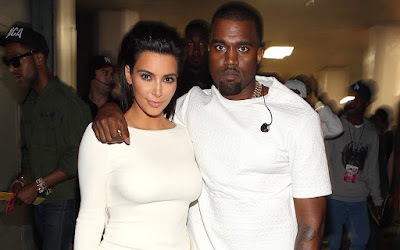 "Kanye and I are happy to announce the arrival of our healthy, beautiful baby girl," Kim announced on her app today. Their daughter was born Jan. 15 at 12:47 a.m. PT and weighed 7 lbs., 6 oz., Kim added.